I have been in the Custom Jewelry Business since 1985. I have seen many businesses come and go over the years. I was very hesitant about getting into the 3D Printing arena and put off any purchase of a printer due to the cost, inconsistency, mediocre resolution of the 3D Printers and service that were available. After researching and talking with others in the custom jewelry trade I decided to take a chance with a newer company to make my 3D Printer purchase. I can not tell you how happy I have been not only with the Solus printer but also the team at REIFY-3D. Their technical support and expertise has been outstanding ever since my purchase of the Solus 3D Printer. I cannot waste time when a customer is expecting a job to be done; the project has to be done when I promise it. From the very start I was up and running with the Solus 3D Printer, any questions I have had were answered without hesitation and total expertise. The team at REIFY-3D has been there and has gone over and beyond any expectations of service I envisioned. Not only has the REIFY team been exceptional but the Solus 3D Printer is nothing short of phenomenal. It has unleashed the potential of designs I never would have dreamed to produce on my CNC machines. The projects come out perfect and I have not been able to out design the printer to this date. 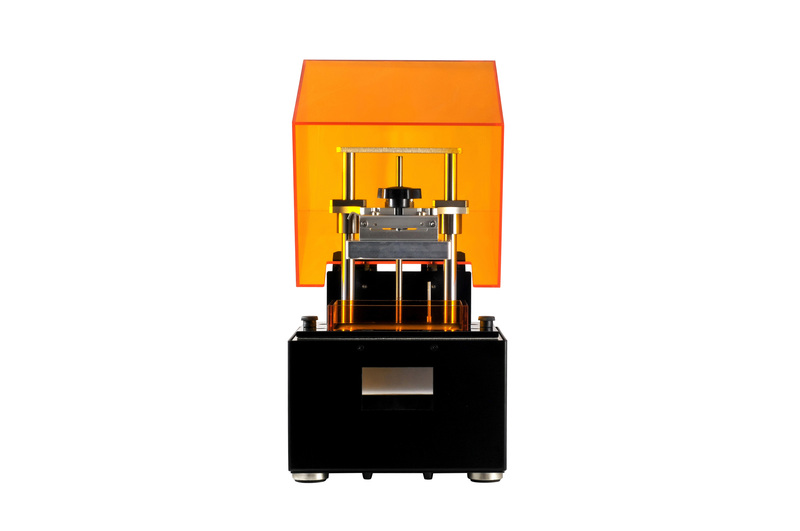 If you are hesitant in purchasing a 3D printer hesitate no more and contact the REIFY-3D team at http://www.reify-3d.com and you will learn what great service is all about. REIFY-3D will not be one of those companies that fade away. With the product they sell and the great service they offer, you will be inspired to take that leap into the world of 3D Printing.